A few months ago, a friend and I showed up to a birthday party with the same wine, Bruno Giacosa’s 1978 Barolo Riserva Speciale Villero. We opened my bottle that afternoon (my note is on Delectable). As luck would have it, we opened his bottle on this night! Vinous readers know 1978 is a legendary vintage in Piedmont. Along with 1961, 1967, 1971, 1989, 1996 and a few others, 1978 is without question one of the handful of iconic vintages in Piedmont of the last six decades. Perfect fall weather saved what looked like a disastrous harvest. 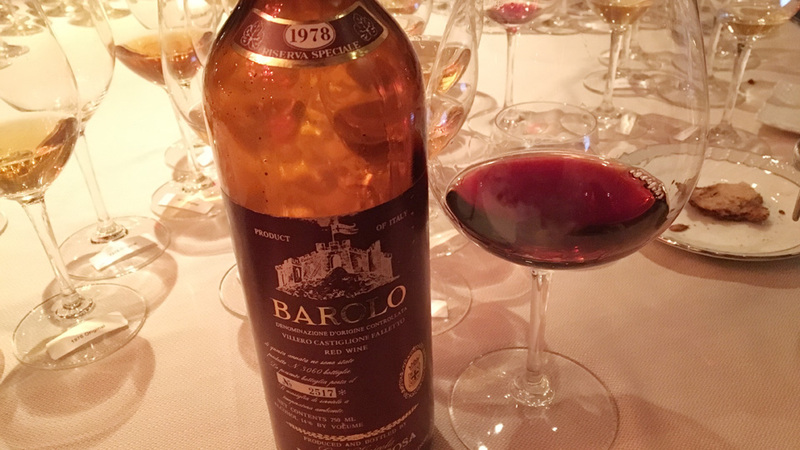 The 1978 Barolos and Barbarescos have always been deeply colored, massively tannic wines. Readers tasting the 1978s today can only marvel at how well they have aged. Bruno Giacosa was a young man at the time. In 1978 Giacosa bottled four stunning Red Label Riservas (including epic versions of his Barolo Riserva Speciale Collina Rionda and Barbaresco Riserva Speciale Santo Stefano, along with the Barolo Riserva Bussia di Monforte) and a number of nearly equal compelling White Labels.